Wellesbourne is at the heart of the Norris Green community and enjoys an excellent reputation. Our school is known for the excellent behaviour and good manners of its children. Visitors to the school often comment on the positive, polite attitude of our children. It is important to us that the school is a secure, happy, vibrant environment and we strive to build long and lasting relationships with parents and community. Parents should always feel able to contact the school at any time should any queries or problems arise. Our team of caring, friendly and professional staff look forward to meeting you and ensuring each and everyone is supported and challenged enabling them to ‘ Live to Learn, Learn to Live’. 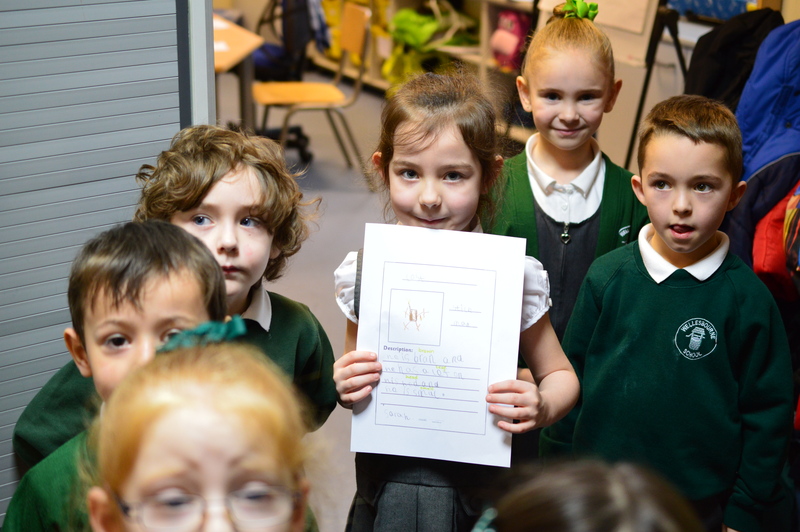 "Pupils behave well, are polite, friendly and enjoy their lessons. They feel safe, work well together and respect each other."